I told ya guys, I love the small stuff for that instant gratification! I have lots of little things that I have made in recent weeks, so have to share some more with you guys now! I think I might have to make this for myself too! Very pretty, nice color too. I took a look and was able to find it on the Knitting Daily website. The URL must have changed in the intervening time since this was posted. 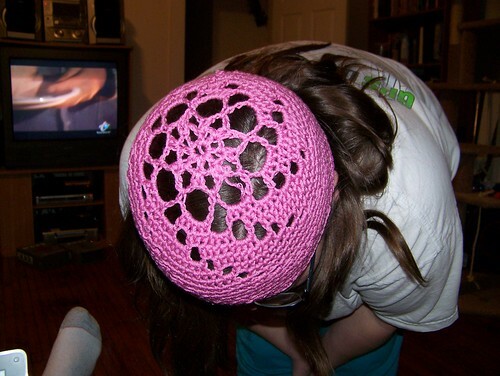 I hope you enjoy making this hat!